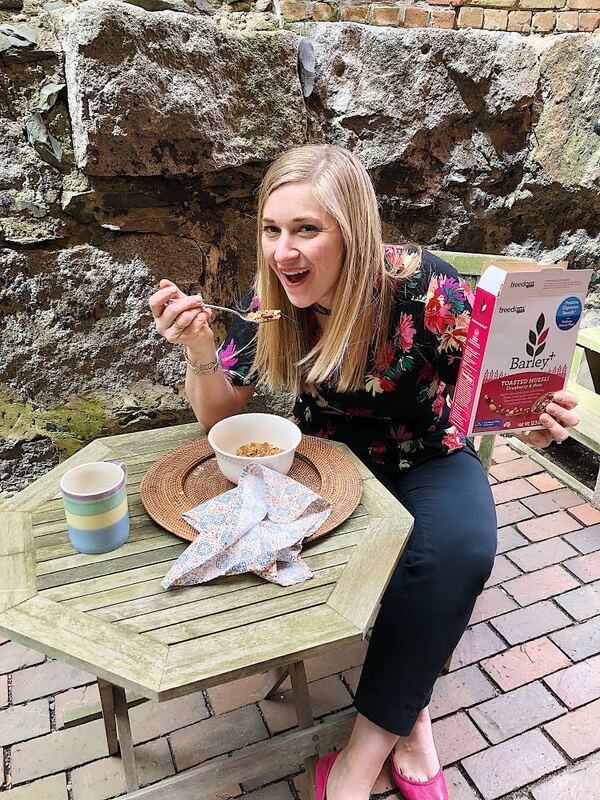 If you've been following along on Instagram for the past month, then you know I've been talking a lot about gut health. I worked with the Freedom Foods' brand, Barley+, to break down the difference between probiotics and prebiotics. This specific blog post is not sponsored by Freedom Foods; the Instagram posts were sponsored by them. As always, all opinions I share are my own and based in the latest nutrition research. As part of this partnership, I had the opportunity to speak on The Rhode Show about the difference between prebiotics and probiotics, as well as the three types of fiber that you should focus on getting in your diet. You can catch the segment here. 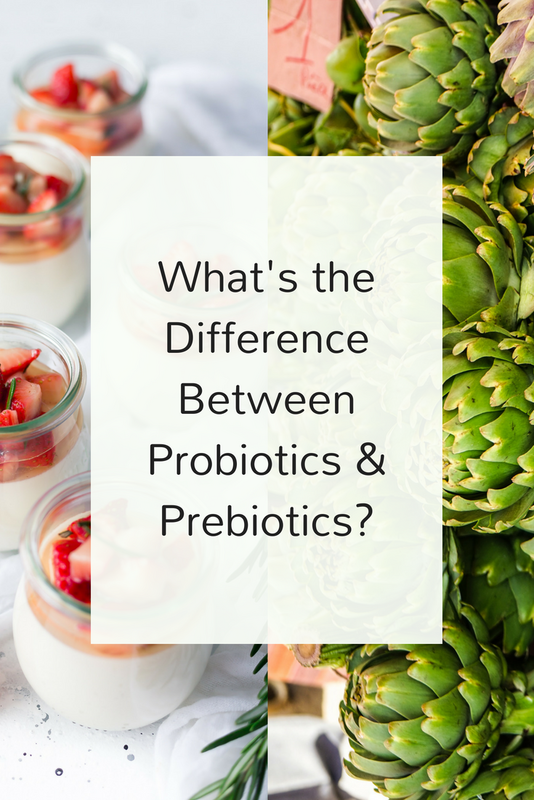 So, what's the difference between probiotics and prebiotics? Let's start with talking about your intestines. Your large intestine, also called your colon, is lined with trillions of bacteria - some good, some bad. Collectively, they're referred to as your "gut microbiome." Each person's gut has a different makeup of bacteria based on genetics, diet, and lifestyle. Your bacteria is also determined partly by your mother's microbiome and your initial exposures after birth. Scientists are learning more about the impact your gut has on your overall health. We now know that the types of bacteria in your gut are directly related to health conditions such as obesity, diabetes, and cancer. Diet plays a BIG role in the health of your gut. You can change the composition of your gut in just a few days based on what you put in your mouth. So, what do probiotics and prebiotics have to do with this? Probiotics are foods or drinks that contain live bacteria that's good for your gut. Sauerkraut, kimchi, miso, kefir, yogurt, kombucha, and tempeh are probiotic foods. When you eat these foods, you introduce the good bacteria into your gut. That’s a good thing, but you can’t just plant the bacteria there and not tend to it. It would be like planting a garden and then leaving it. That's where prebiotics come in. Prebiotics are indigestible fibers that feed your good gut bacteria. When the bacteria nosh on prebiotics, they produce more good bacteria. Prebiotics are found naturally in green bananas, artichokes, oats, and barley. Barley+ muesli and bars contain prebiotics too - in fact, they have 2-4 times the prebiotic fibers than regular oats and barley. It's good to focus on both prebiotics and probiotics and as with most things, it's best to consume them from real food as much as possible.